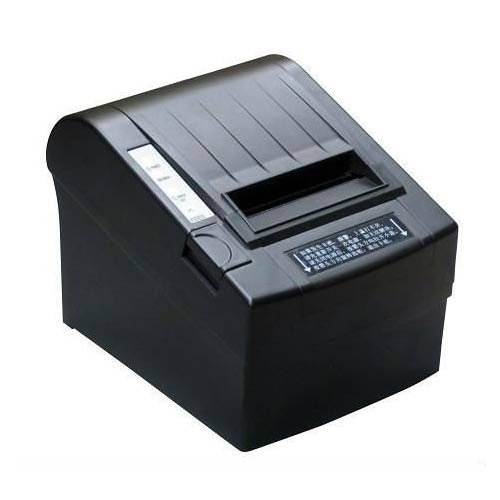 The TSC-TE-244 Thermal Transfer Barcode Printer is the only inexpensive solution that offers a powerful processor, generous memory, internal scalable fonts and the world’s most popular Barcode printer language emulations in one small package. Incepted in 2013, at Ahmadabad (Gujarat India), We “Mahesh Barcode Solutions Pvt. Ltd.” take immense pride in introducing ourselves as the prominent Manufacturer, Exporter, Importer, Trader and Supplier of Desktop Printer, Industrial Printer, Mobile Printer, Laser Scanner, Bluetooth Scanner, Fixed Mount Scanner, Mobile Computer, etc. Over the years, we are running with a vision to meet the demand of our customers in a most efficient manner. Our prestigious enterprise provides complete barcode solutions right from printing & scanning of barcodes to processing of the scanned data for management information systems. Our principals include TSC, Motorola, Zebra and having in-house manufacturing of labels. With vast experience and huge knowledge in this domain, we provide customized solution for Warehouse & Inventory Management, Track & Trace, Asset Management, Logistics, Sales Force Automation, Retail etc. We have hired a crew of smart and talented professionals to provide System Integration Services for integrating mobility solution or any hardware with existing ERP like SAP, Tally, Oracle, or customized ERP.